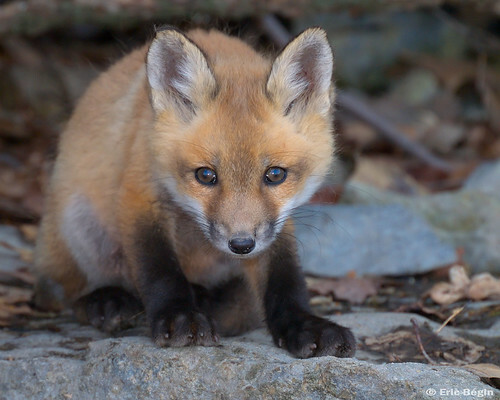 Red fox pup ( wild ), originally uploaded by Eric Bégin. This week's Photo Of The Week was taken in Melocheville, Quebec by Eric Bégin. Too cute. On Monday, I'll be discussing foods that are harmful for pet foxes.